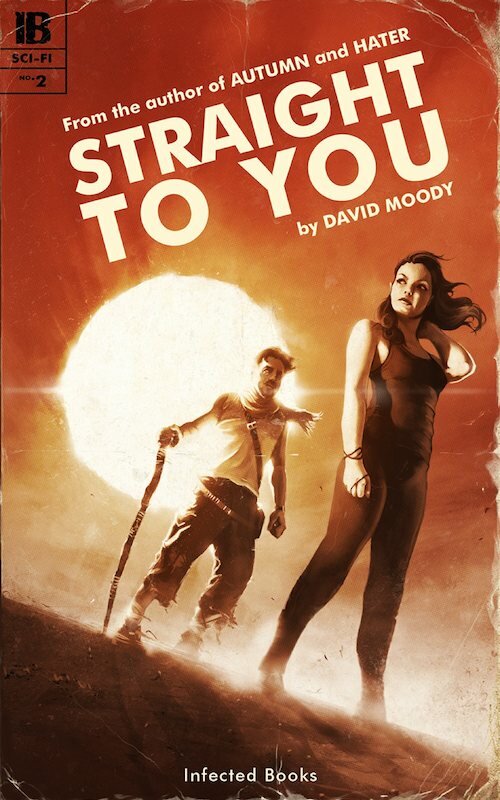 David Moody’s STRAIGHT TO YOU – a story of two doomed lovers fighting to be reunited against the backdrop of a fast-approaching Armageddon – was originally published in 1996 and sank without trace. With good reason. BIRMINGHAM, England - Feb. 25, 2014 - PRLog -- ‘I don’t know whether it was because of the flat, two-dimensional characters, the appalling dialogue, or just the general awfulness of the writing, but after the initial euphoria of actually having a book in print faded, I grew to hate Straight to You,’ Moody says. Moody went on to find success with his subsequent novels including the Autumn series (the first book of which was adapted for the screen in a movie which starred Dexter Fletcher and the late David Carradine), and the Hater books, film rights to which were optioned by Guillermo del Toro and Oscar-winning producer Mark Johnson. The sun is dying and it won’t be long before all life on Earth is extinguished. The burning world is descending into chaos. Steven Johnson’s wife is hundreds of miles away and all that matters is reaching her before the end. Every second is precious. Tomorrow is too late.